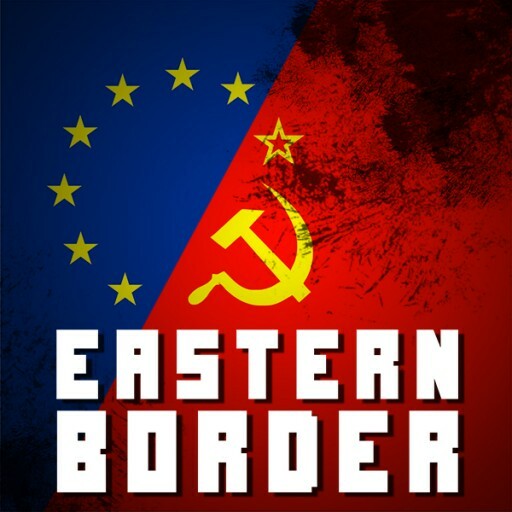 Episode 16 – Eastern Border on Fire! EDIT: We-re uploaded this episode, as some people had troubles with it, due to unexpected, terrible side effects of the recording software that we used. We humbly apologize and shall ensure this never repeats again. As this is our anniversary month, we’re bringing you more stuff! 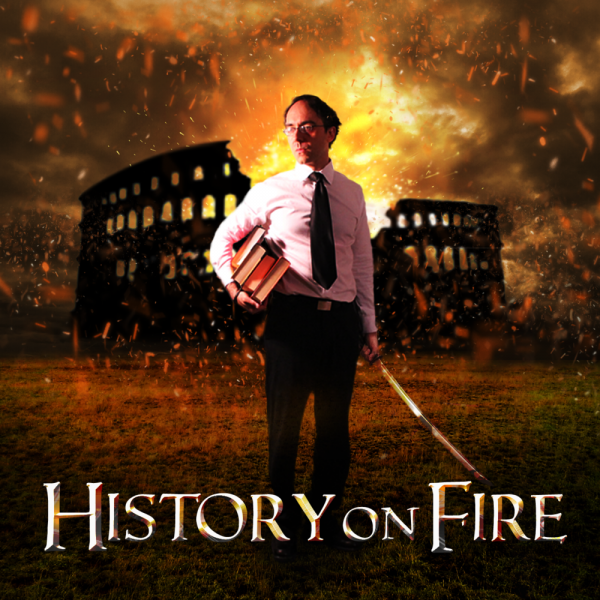 This is an interview which I did with the great and magnificent Danielle Bolelli from History on Fire and Drunken Taoist. It’s…as it is. Not edited, so there are errors there, but…you know what, this time, it’s on purpose. It was a conscious decision from my part. It adds to the livelihood of the whole thing. It’s about Italian culture and the obsession with it in the Soviet Union. It’s about the differences between USA and Europe, philosophy, women and all things awesome. It was a great honor to have Daniele on my show, and I hope you’ll appreciate it as much as I did. Why it’s not an extra episode? Because I did a lot of research for this one, and it has a lot of soviet things in it, so I’d like to keep it as a regular ep for those folks who skip the extra episodes. Don’t worry, you’re getting two more episodes this month, on their appropriate dates. But for now…let’s go set Eastern Border on Fire! 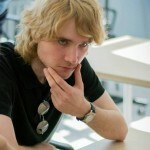 2 Comments on Episode 16 – Eastern Border on Fire! Hector Boyardee was an Italian chef largely responsible for introducing spaghetti and meatball into the american diet in the 1920s. He ended up selling canned spaghetti and meatballs. Loving the series so far. Keep doing a great job ! Consider dropping the episode numbers from the show names. It really does not *add* much, but instead takes away from the potential longevity of each episode (people will prefer the “newest”).